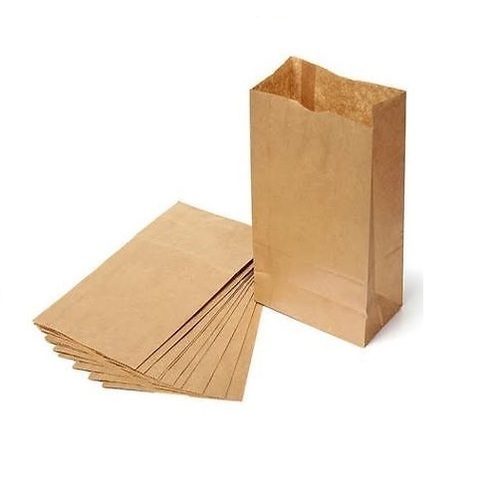 We make available, Brown Paper Bags, which are eco-friendly and biodegradable. With us, one can stay assured about the security of their payments as we follow safe and secure online and offline payment modes. We facilitate our patrons with the methods like bank deposits, cash, electronic funds transfer and various others. To protect our entire range of products from external factors that can be damaging, we have a state-of-the-art packaging unit equipped with the latest secure packaging technologies and materials.